E-Kilin Ent. 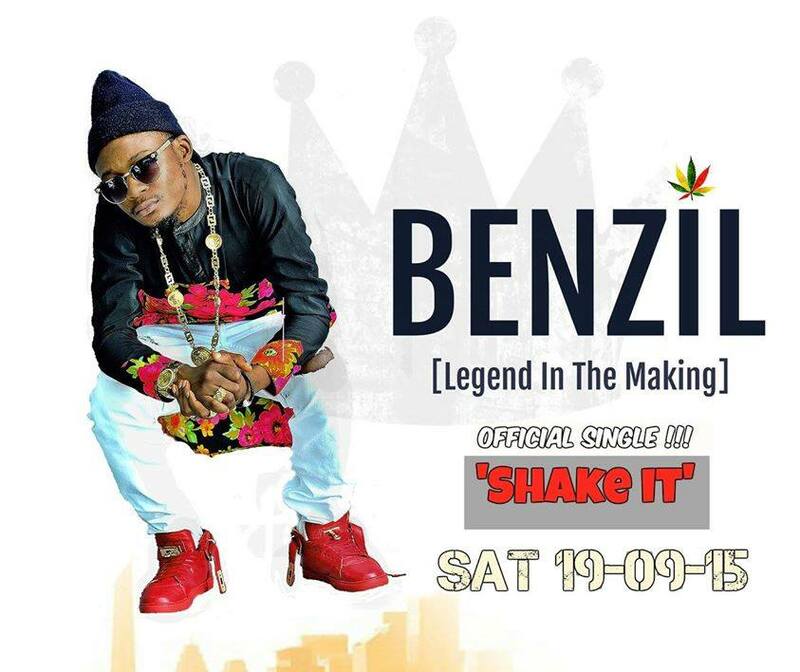 signee Benzil just dropped a thunderbolt dancehall album titled “Legend in the making” . “Shake it” is a thumping single off the album . He fuses Dancehall and Afro pop vibe . He is an artist to watch out for. This is incredible.